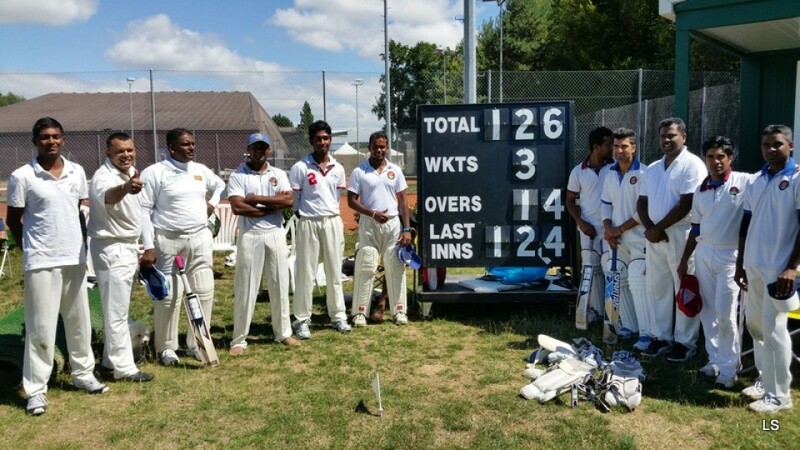 SLCC Geneva in 2 convincing victories! 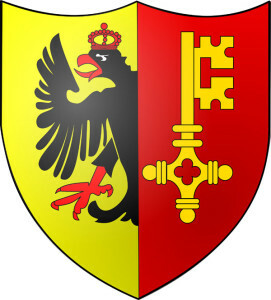 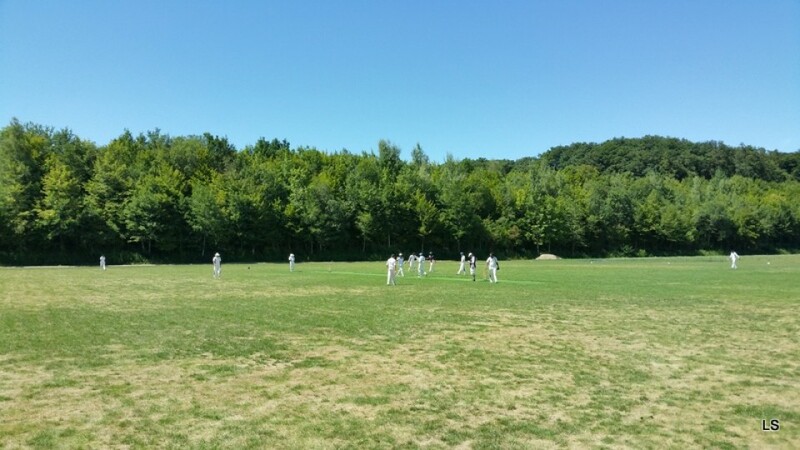 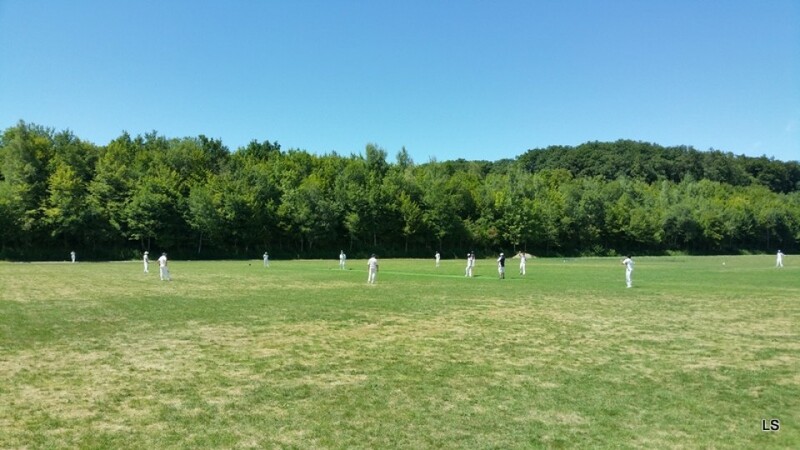 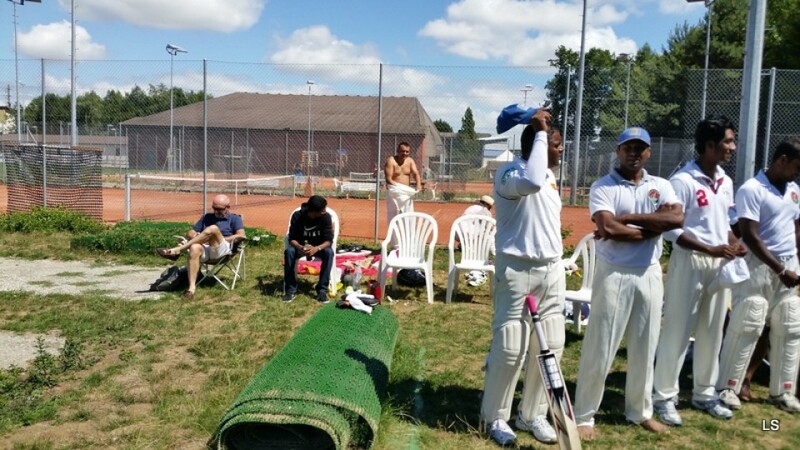 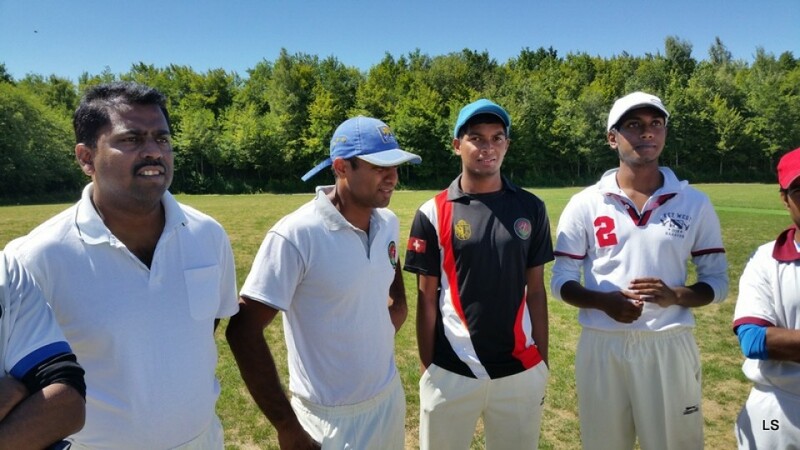 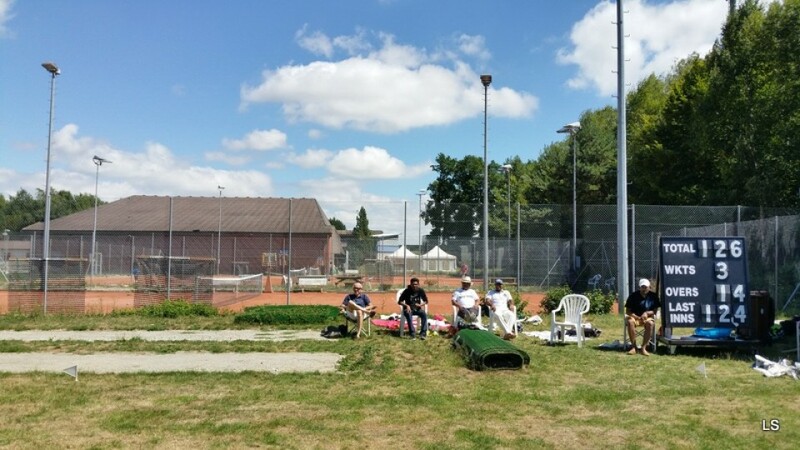 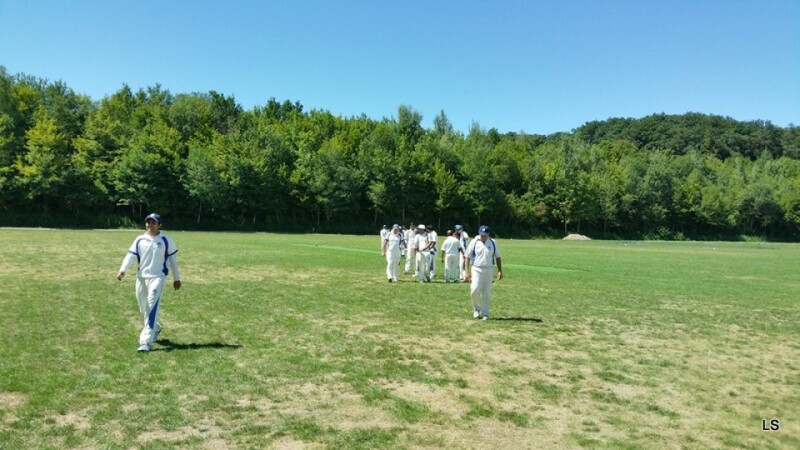 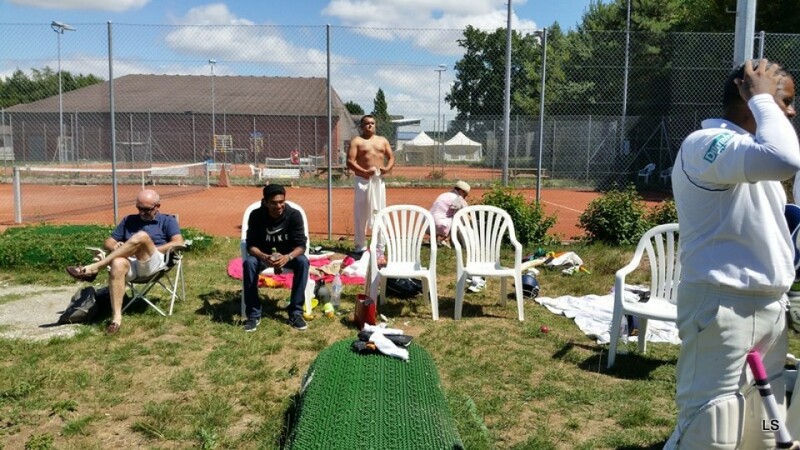 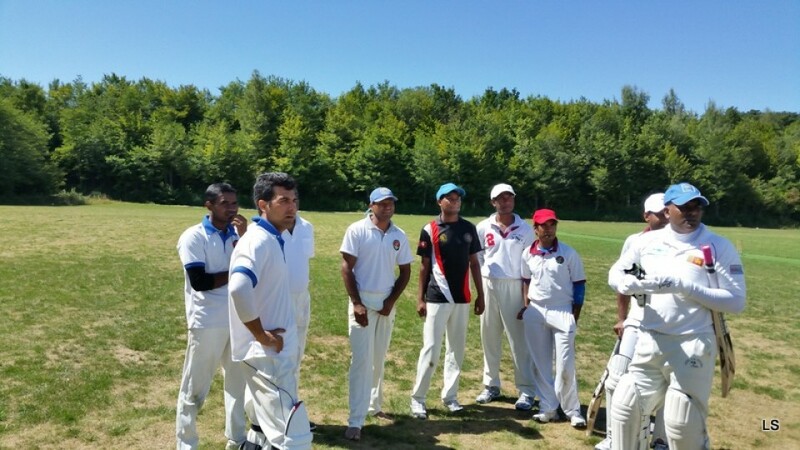 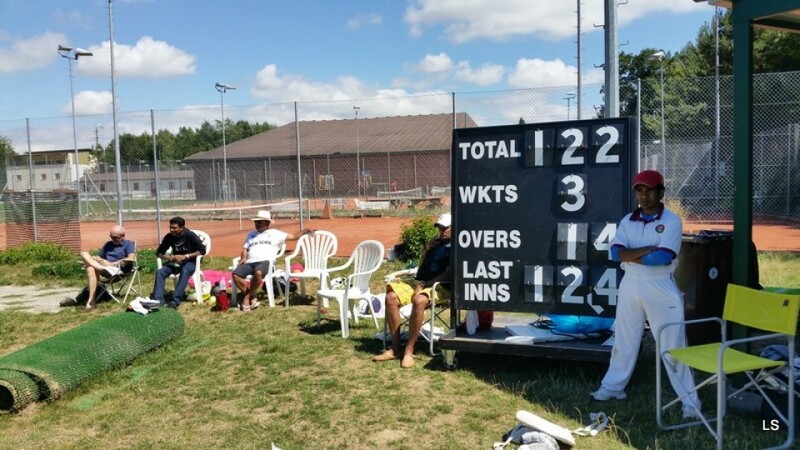 SLCC Geneva recorded two back to back victories in formidable fashion at Cossonay yesterday in the Swiss T 20 tournament. 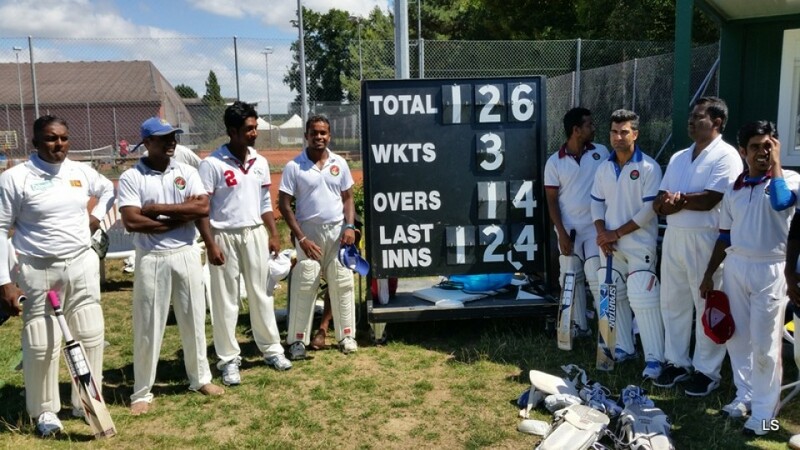 Ably led by stand-in skipper Lalantha Sirisenage the SLCC Geneva produced two outstanding all round performances winning by huge margins with plenty of overs to spare. 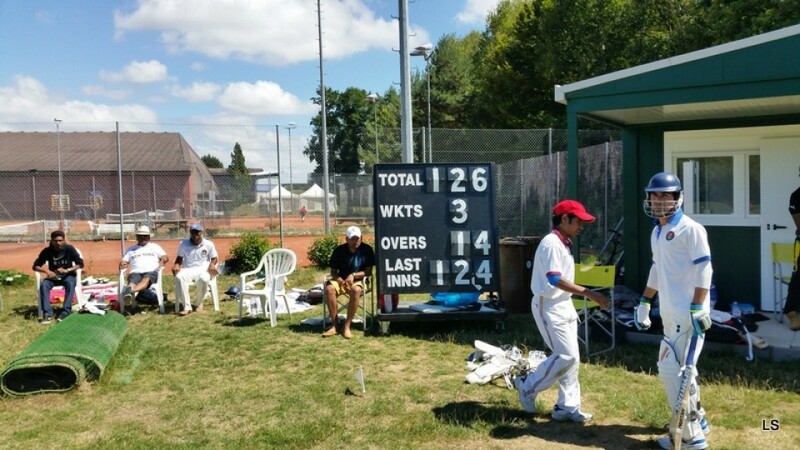 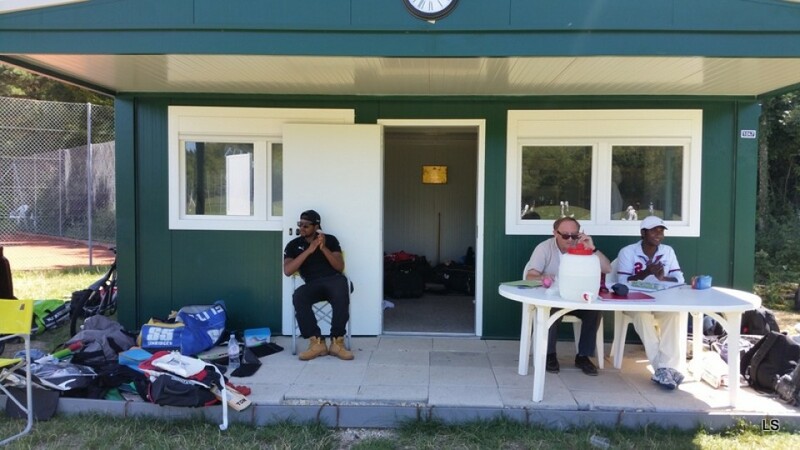 In the first match against Cossonay , SLCC Geneva were able to restrict Cossonay to just 126 runs in 20 overs with Wadood claiming 2 for 13 . 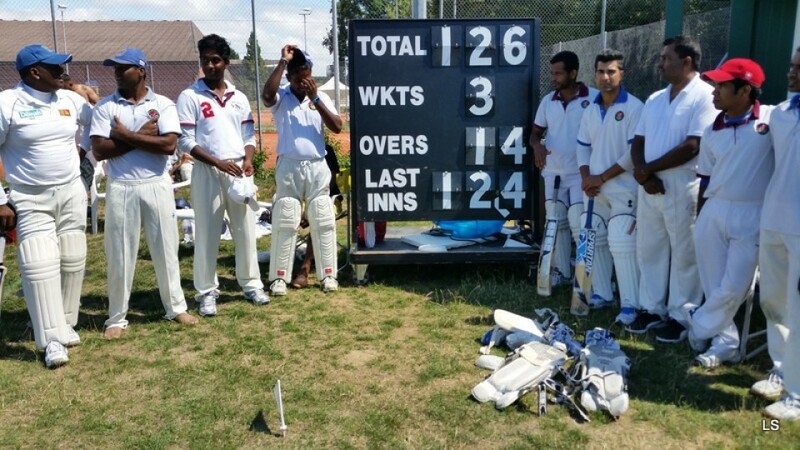 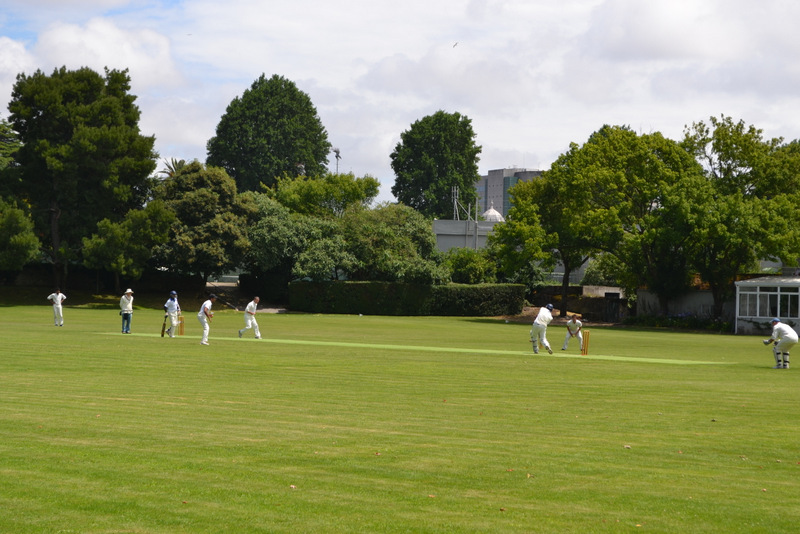 Then SLCCG knocked off the target with ease in just under 15 overs for the loss of just 3 wickets. 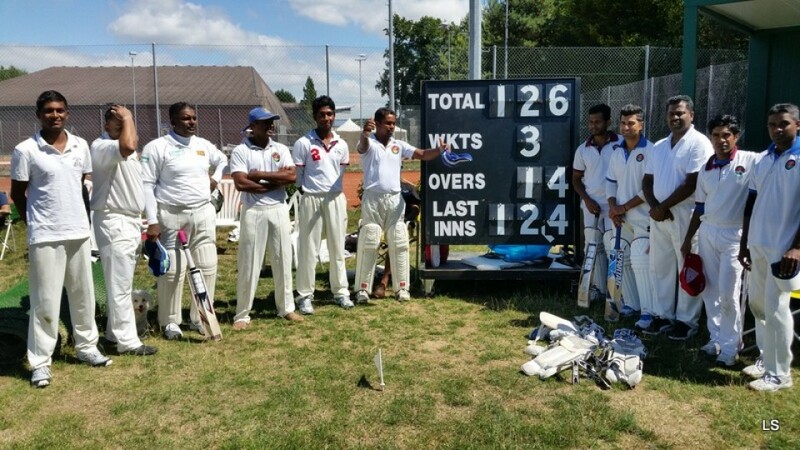 Uddika Bandaranayake top scored with a hard hit 40 runs after a solid opening partnership between Dugal Janz ( 24) and Sanjeeva ( 11) laid the platform for a successful run chase. 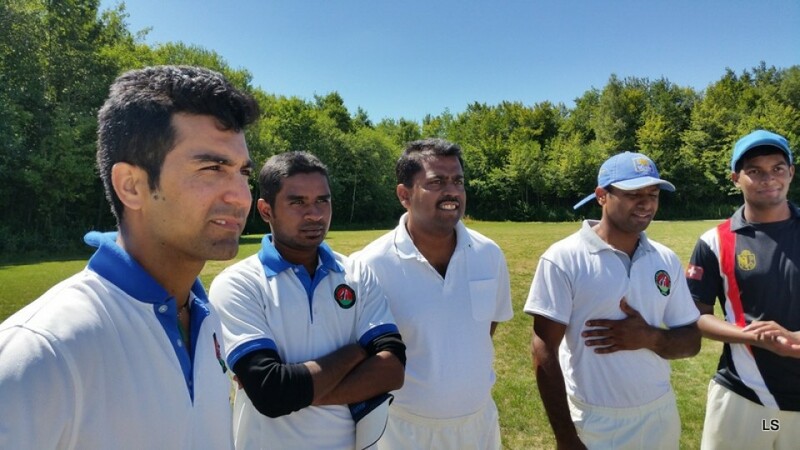 Ravi Thamotheran and Majuran also chipped in with useful contributions remaining unbeaten to seal the victory. 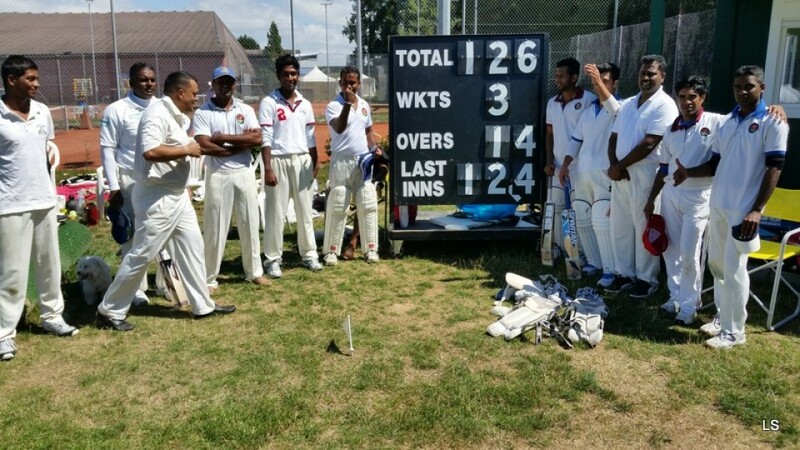 In the second match against a young Swiss Colts side, SLCCG were again in sparkling form to chalk up a 5 wicket win with 4 overs to spare. 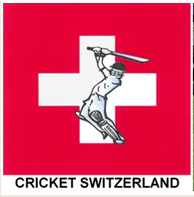 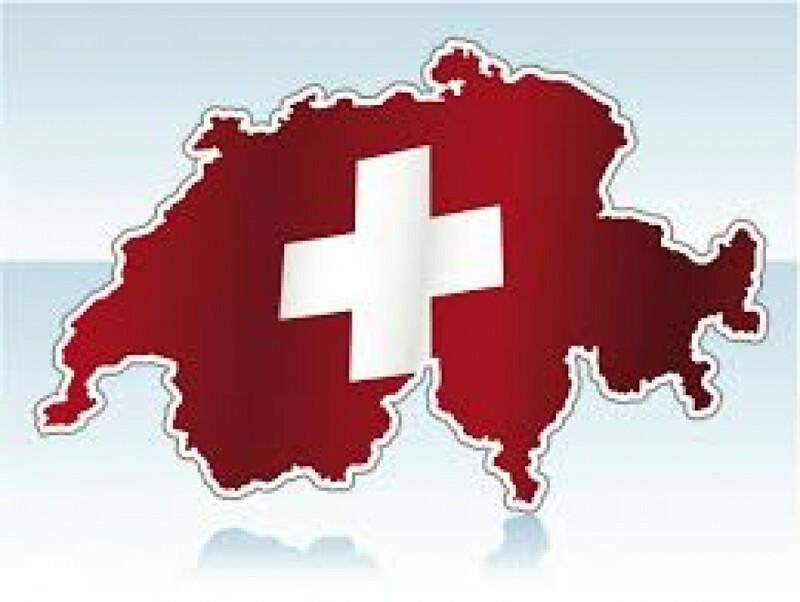 Swiss Colts were restricted to 131 for 8 in 20 overs with skipper Lalantha bowling a nagging line and length to capture 3 for 18 in his allotted 4 overs. 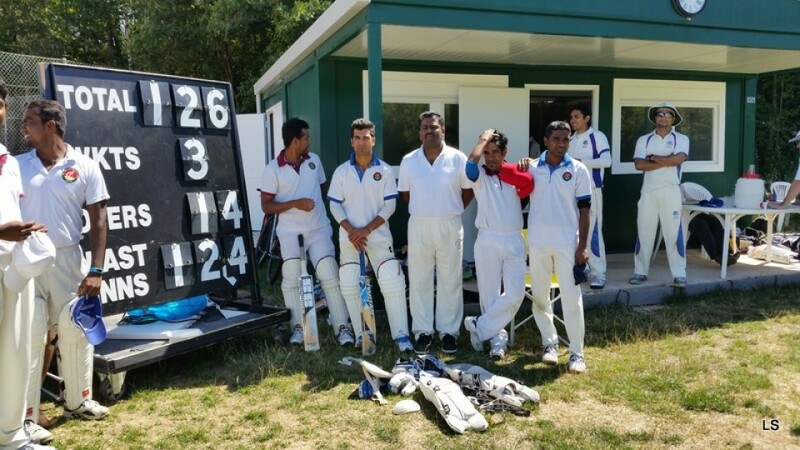 In reply SLCCG scored the runs with ease in spite of a spirited performance by the young Swiss Colts. 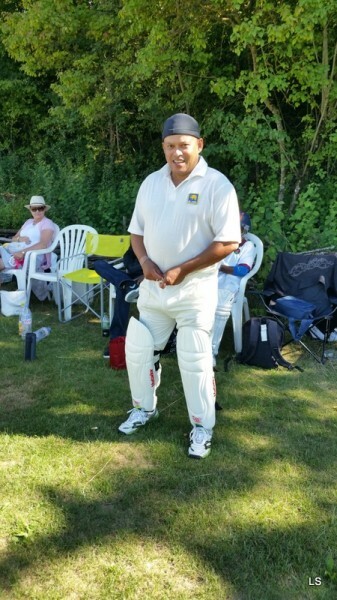 For SLCCG Uddika again batting well to top score with 35 not out to see the team through. 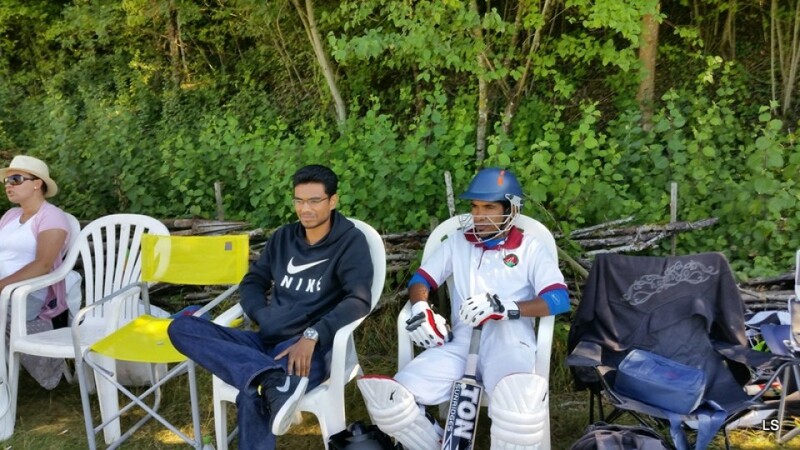 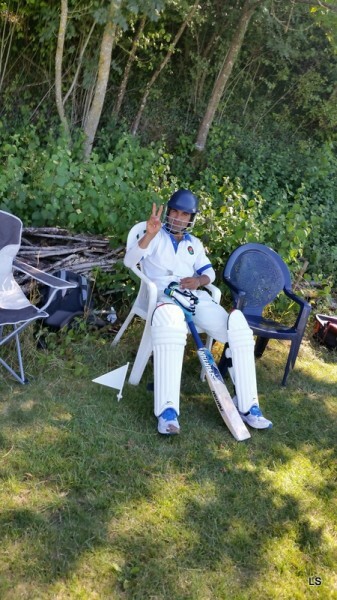 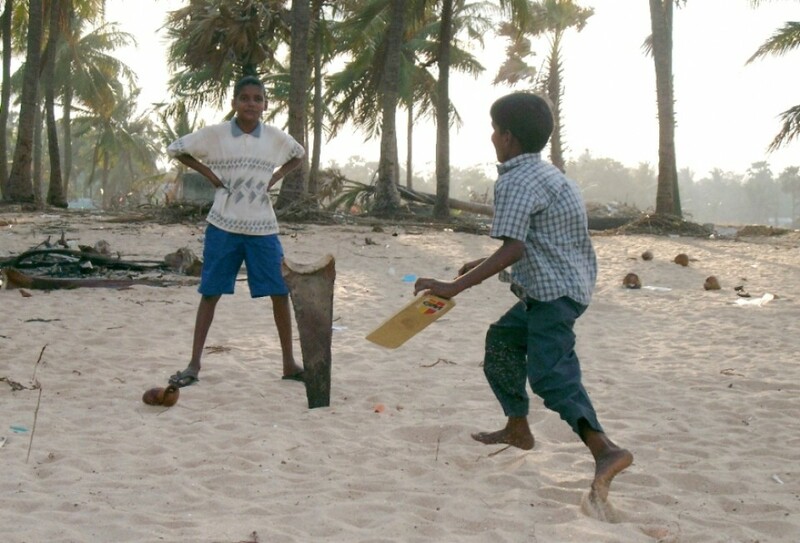 Sanjeeva , the sheet anchor of the side scored 22 whilst Majuran hit some lusty blows to score 18. 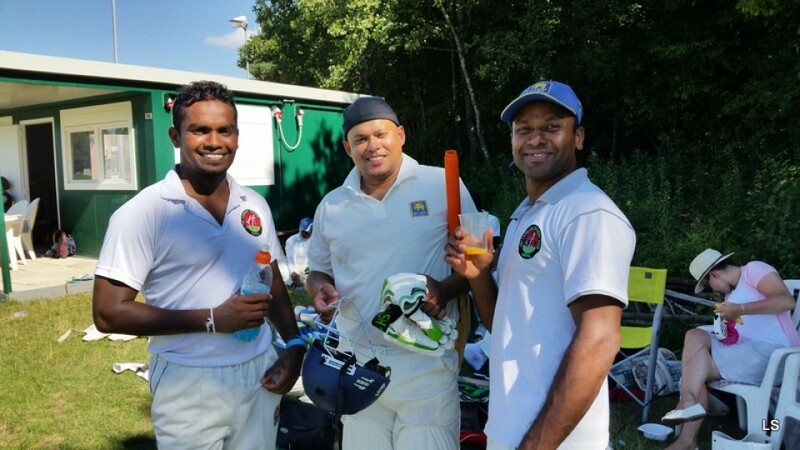 It was a great all round performance by the team superbly led by Lalantha. 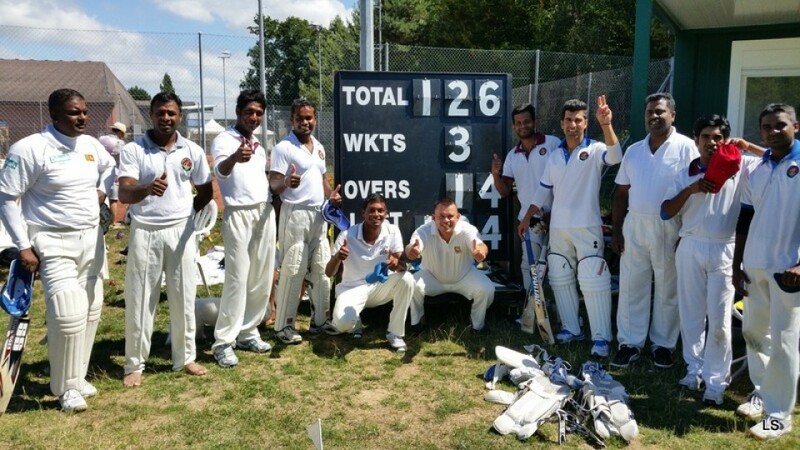 These two consecutive wins will put the SLCCG in strong contention to clinch a semi-final berth in the Mr. Pickwick T 20 tournament. 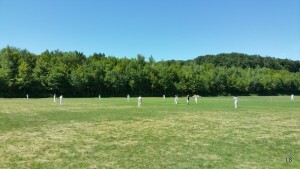 The GESLCC cricket season ended ! 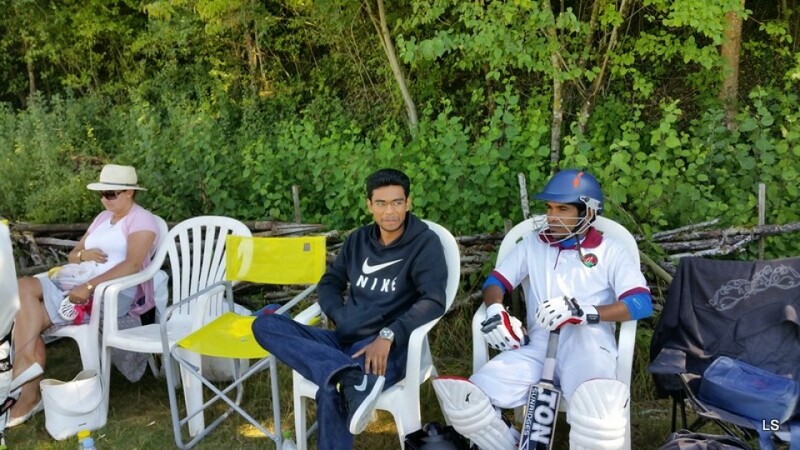 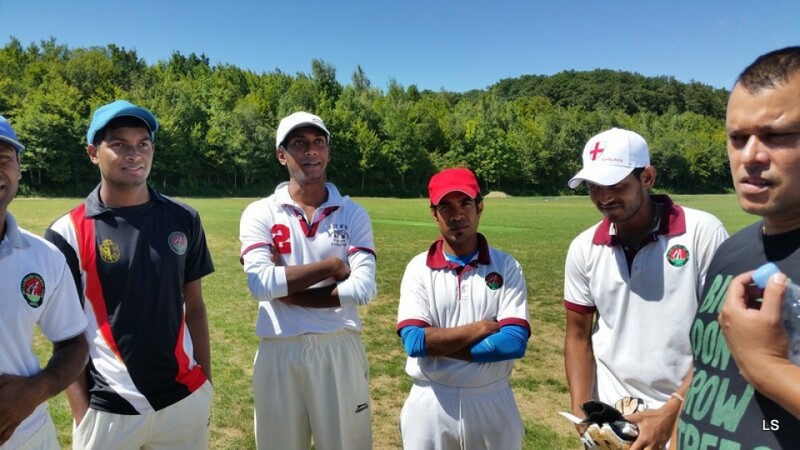 Wadood’s century & Dugal’s half century sealed the third place for GESLCC in CSPL preliminary round by beating Young Swiss Colts CC by 140 runs at Cossonay grounds. 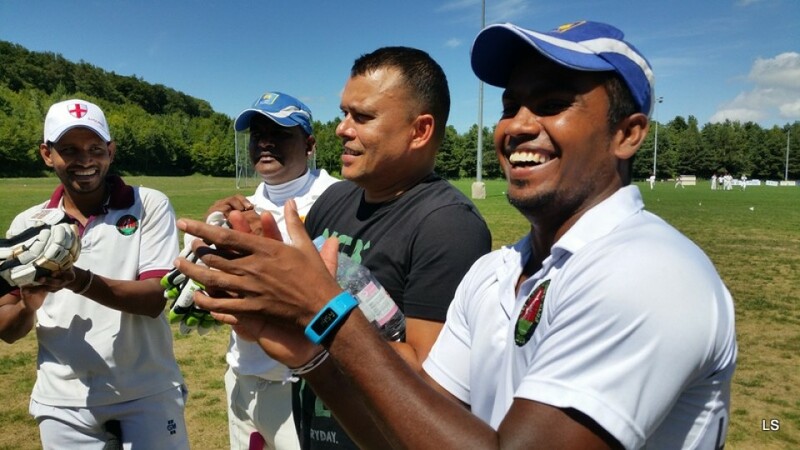 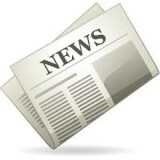 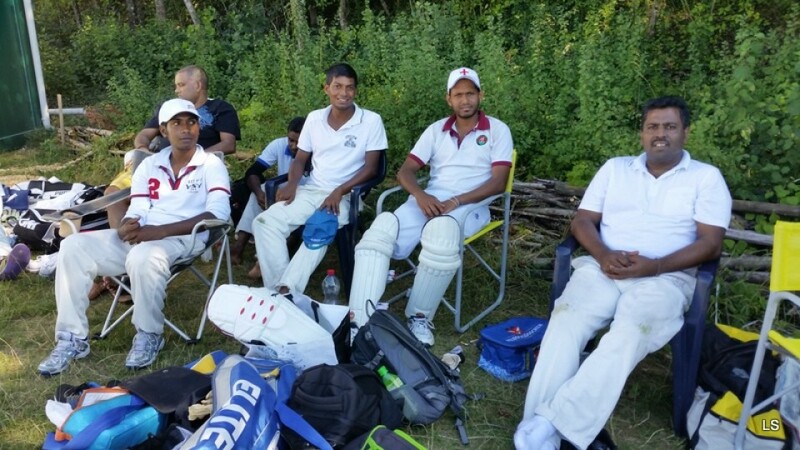 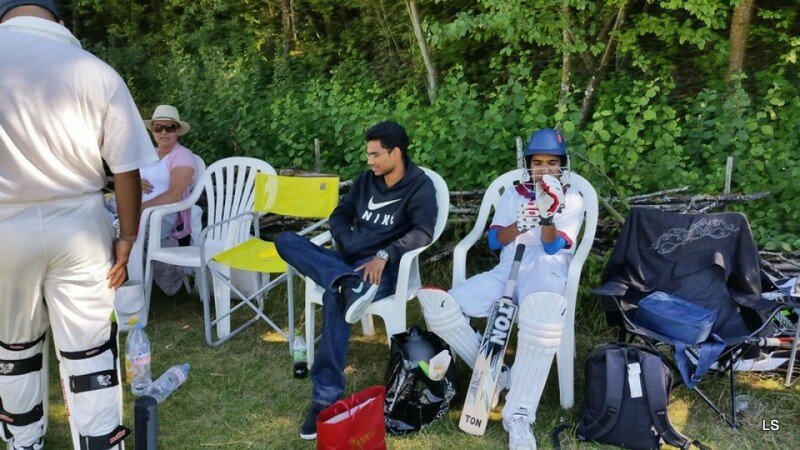 Previous story The GSLCC and Jaffna Cricket Club jointly played their summer friendly match against the GCC on Sunday 26 July at Bout du Monde.